feature intentional design built with a purpose such as the battery bank integration for charging of devices while on the move, rubberized cable management clips, and device specific pockets. 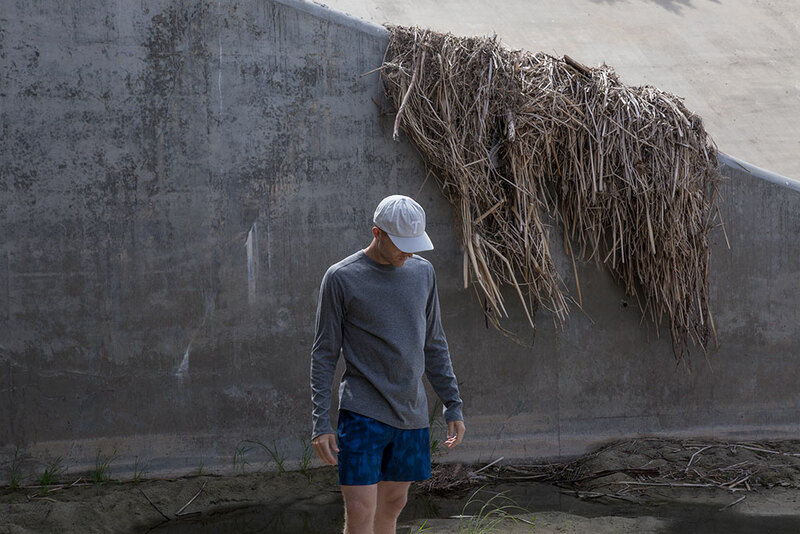 The all-new Wexler Collection has price in mind with each piece priced affordable at $60, whether its the performance oriented 4-way stretch boardshort, the comfortable hybrid walkshort, or the casual pant. 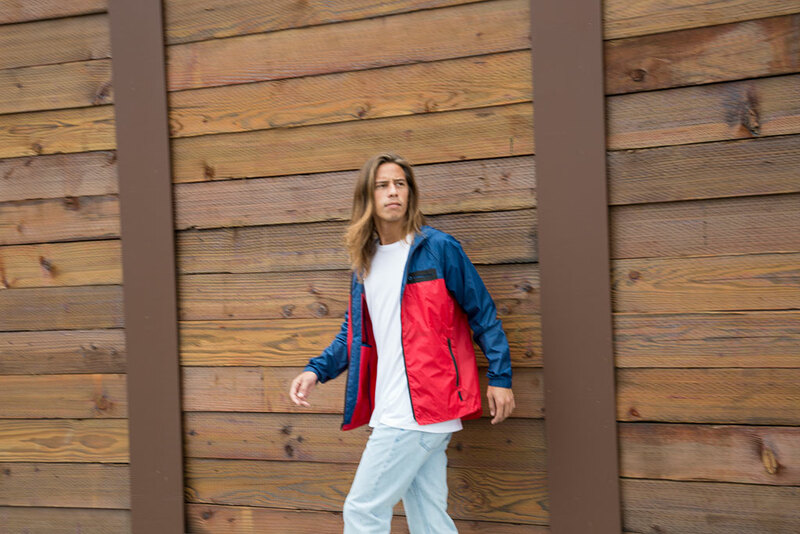 The Spring 2017 Collection and Wexler Collection will release at select retailers and on Tavik.com starting in January 2017.